Squarespace simplifies the process of creating a sophisticated website, and their features list is so impressive it’s actually an index. 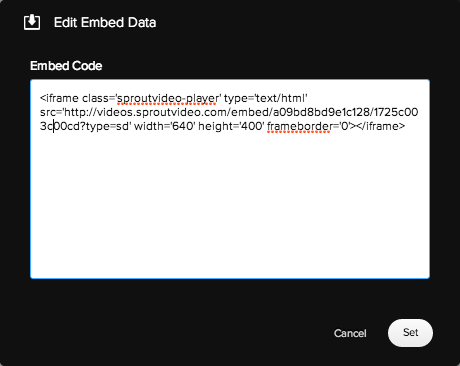 Here’s how to embed your videos hosted with SproutVideo on Squarespace. 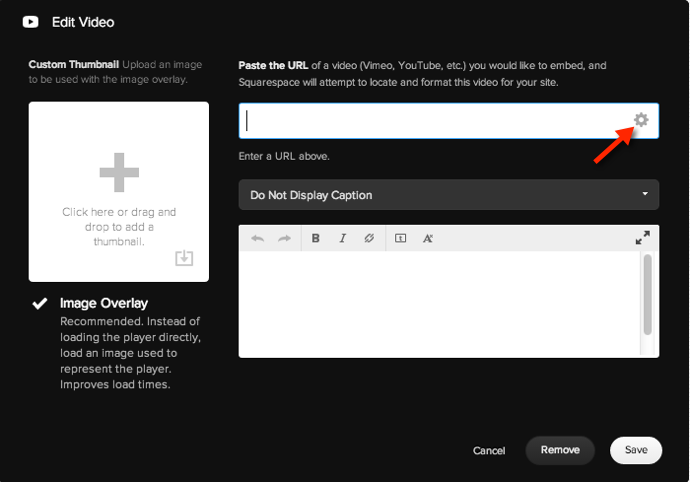 After uploading your videos to SproutVideo, and customizing your privacy settings, player, and embed code, log into your Squarespace site and go to the page where you would like to add video. 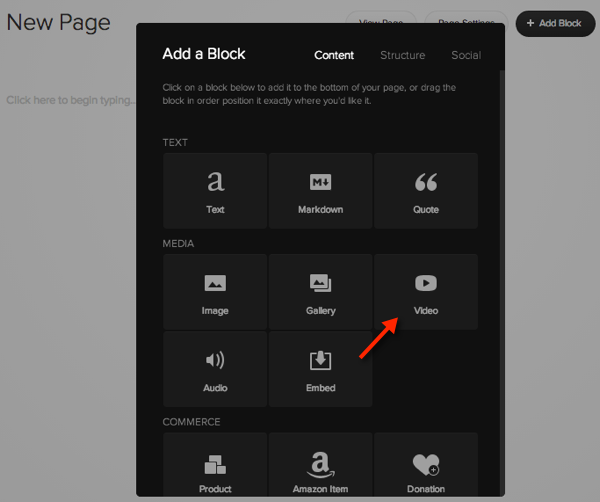 Depending on the page type, you can either add a “Video Block”, or click “+ Add Images or Video” in the top righthand corner of the screen. Click “Set” and then save the changes, publish, and you’re good to go! You can always contact our Support team if you have any trouble getting your videos to play on your Squarespace site.